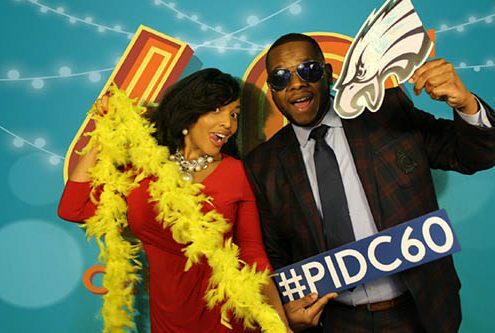 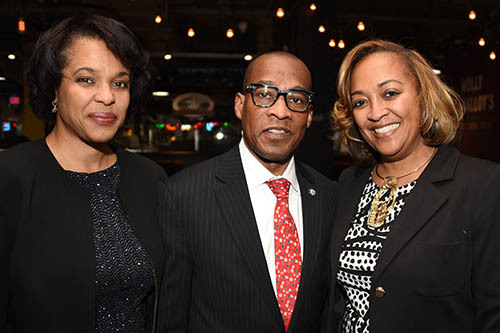 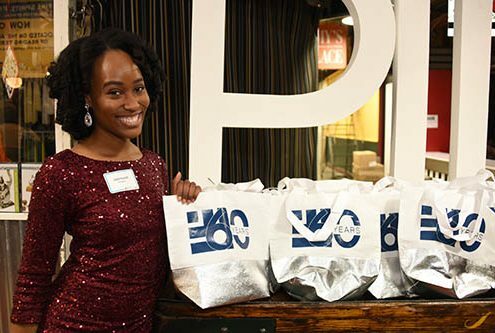 In 2018 PIDC celebrated its 60th anniversary—six decades of driving growth to every corner of Philadelphia. 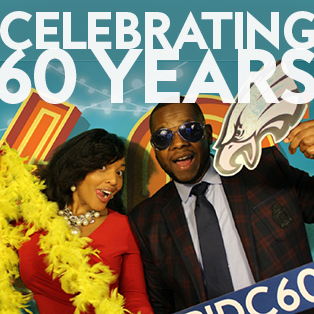 The Chamber of Commerce for Greater Philadelphia and City of Philadelphia came together 60 years ago to found PIDC. 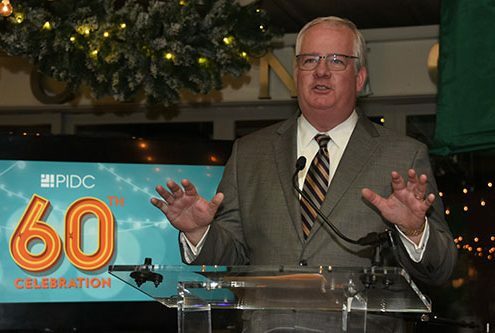 Since then, PIDC has worked with a diverse range of over 4,000 clients in which we have settled over 7,150 transactions, including more than $16 billion of financing and more than 3,200 acres of land sales. To mark 60 wonderful years in business, we celebrated throughout 2018 in a major way. We launched our celebration in February with our founding partners at the Chamber’s Annual Mayoral Luncheon at which we premiered our 60th anniversary video. Later that month we launched “60 Stories” — a compilation of client stories released throughout the year, in which we explored the stories of 60 different clients, their growth, and their connection to PIDC. 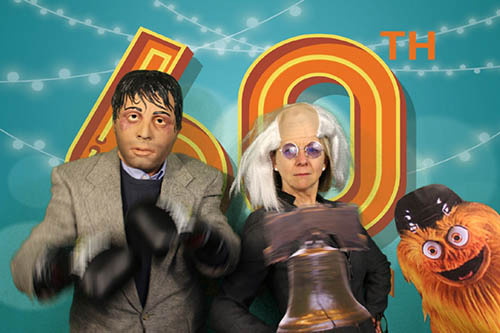 If you missed any of our 60 Stories, be sure to catch up on our blog. 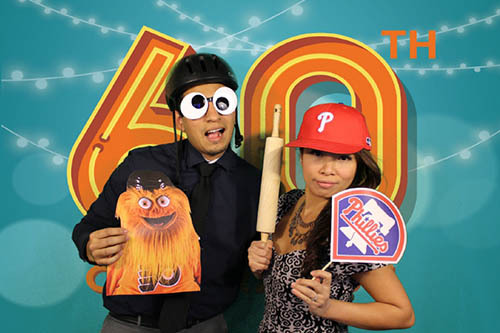 Next, we set out on a quest to visit 60 PIDC clients throughout Philadelphia in one day. Lucky for you, we taped the entire journey, and it was nothing short of an adventure. 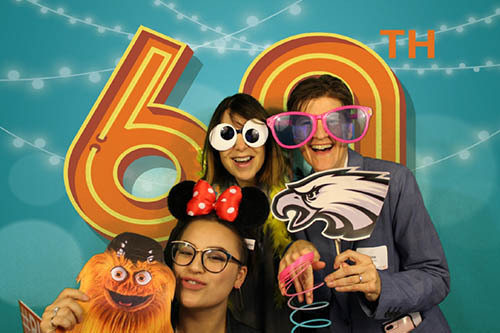 If you missed our “60 Locations” video, be sure to catch it on our YouTube page so you can ride with us as we visit PIDC clients in all sizes and industries in every corner of Philadelphia. PIDC is also very grateful to have been recognized last year by the Chamber of Commerce for Greater Philadelphia as their Visionary Award Honoree at the 36th Annual Excellence Awards. 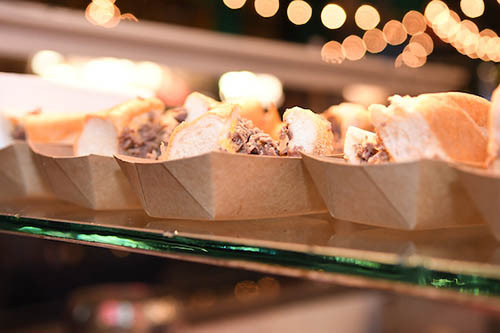 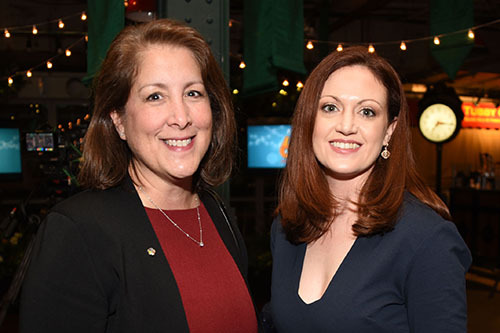 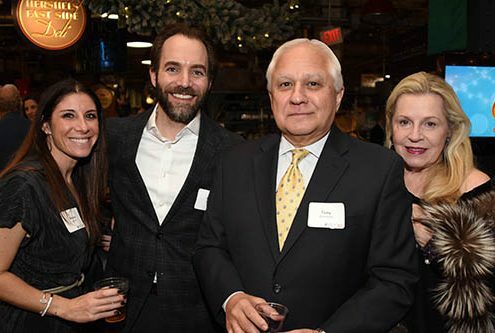 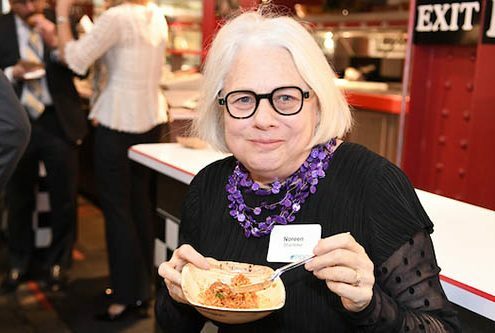 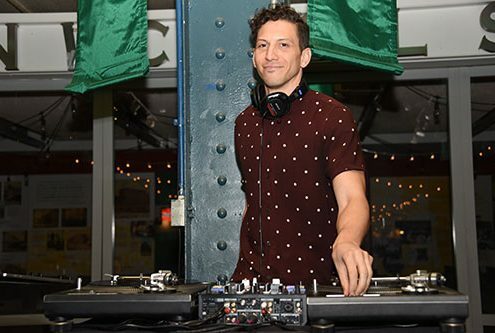 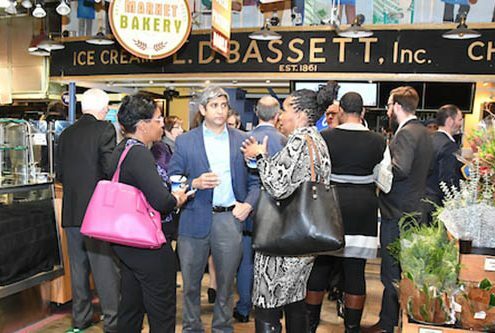 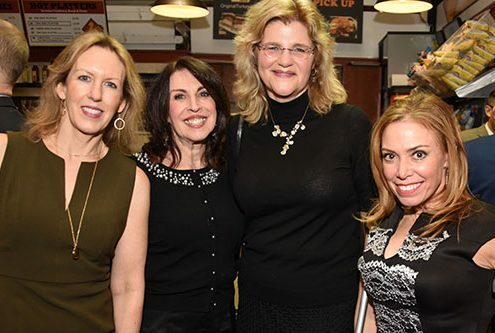 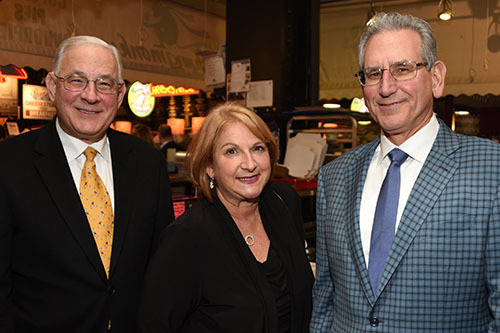 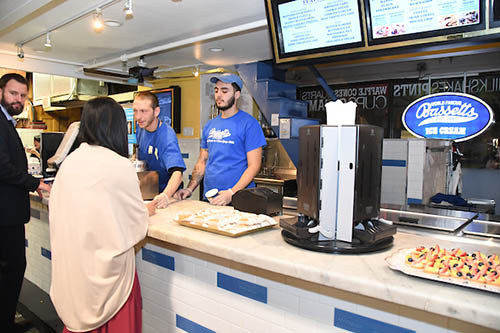 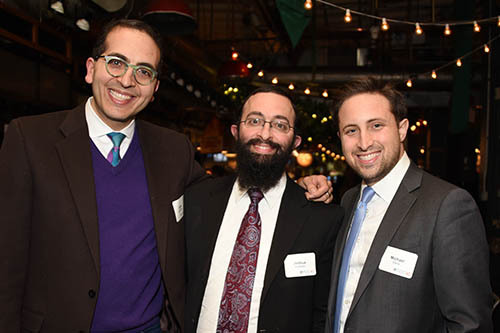 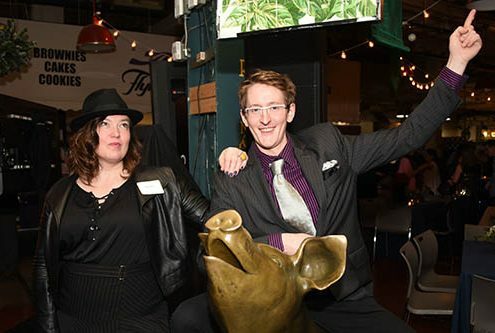 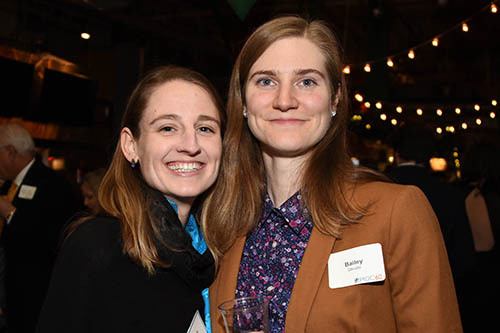 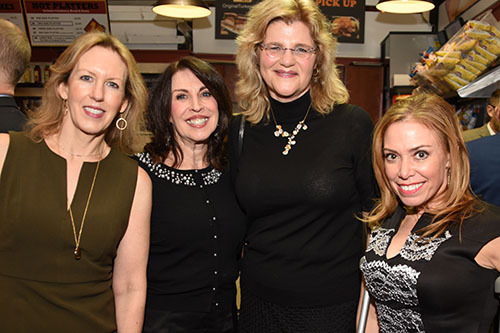 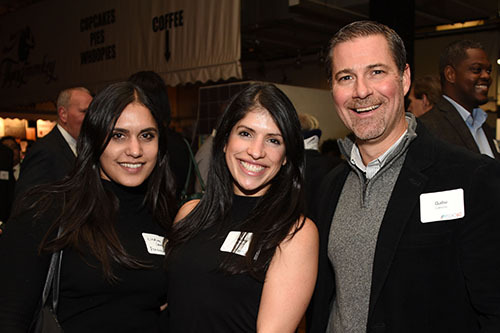 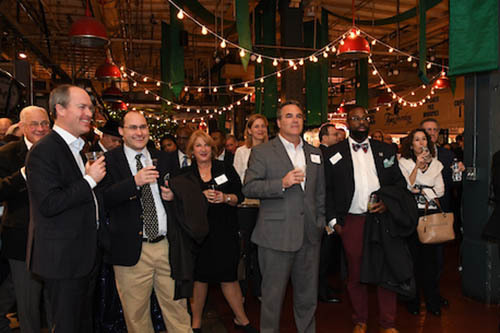 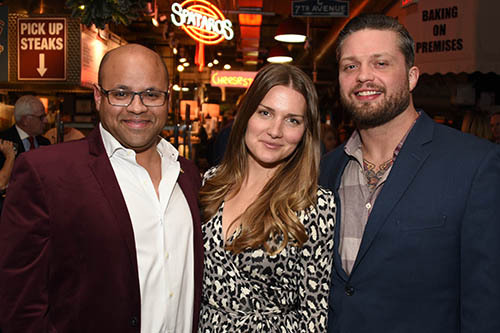 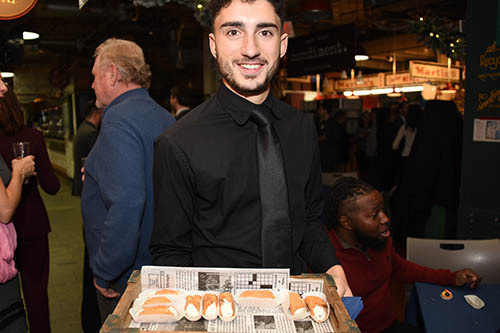 Lastly, to culminate the momentous occasion of our 60th anniversary in December, we hosted an extravaganza at the historic location of our client, Reading Terminal Market. 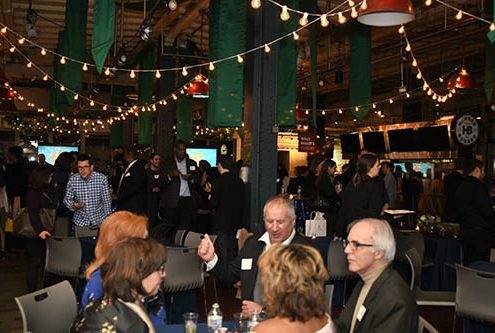 It was an unforgettable night of fun activities, delicious food, drinks, great music, and more! 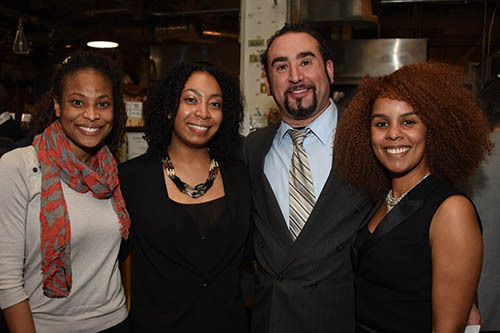 Check out news coverage of the event in the Philadelphia Business Journal , CBS Philly, and Philadelphia Style magazine.